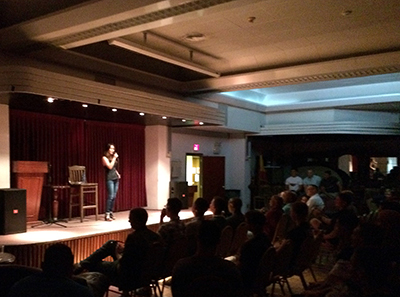 Linda just got back from her 3rd tour, entertaining the troops overseas. 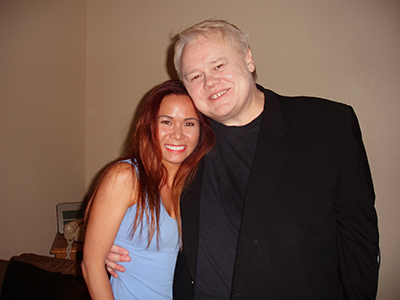 Linda is also the co-founder of the Las Vegas Comedy Institute. 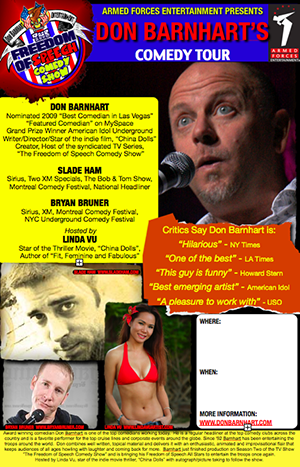 Celebrating it’s 10th year in business, The Las Vegas Comedy Institute, features on going showcases developing the next generation of comedy super stars. 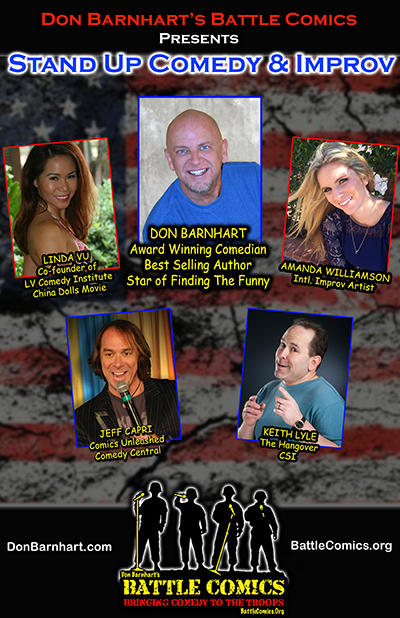 Linda is also an actress, fitness sensation and improvisation player and contributor to the best-seller book on stand up, Finding Your Funny. Linda’s keen eye for what’s funny keeps her at the forefront of the comedy business. 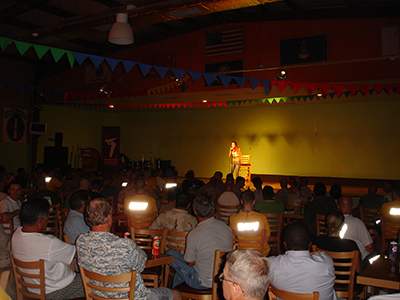 Linda has toured with Armed Forces Entertainment hosting The Laughter For The Troops Comedy Tour with shows in Bahrain, Qatar, Djibouti and Saudi Arabia. 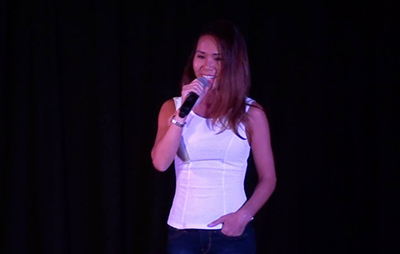 Vu is also the owner of LV FIitness Academy specializing in fitness and self defense has been a strong supporter of the military and brought her self-defense team overseas teaching women in the military Close Quarters Combat and assault prevention. Her body of work includes: Energy Hour CD, Power Abs DVD and Linda’s Women Self Defense DVD along with starring in an indie movie China Dolls. She also recently modeled for Suzzi Swimwear and Dilliard’s featuring Nike, Puma and Under Armor sportswear. Copyright 2000 All rights reserved. 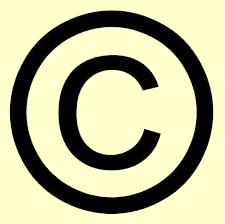 All content and images on this website may not be copied or reproduced in any form without written permission from Linda Vu.